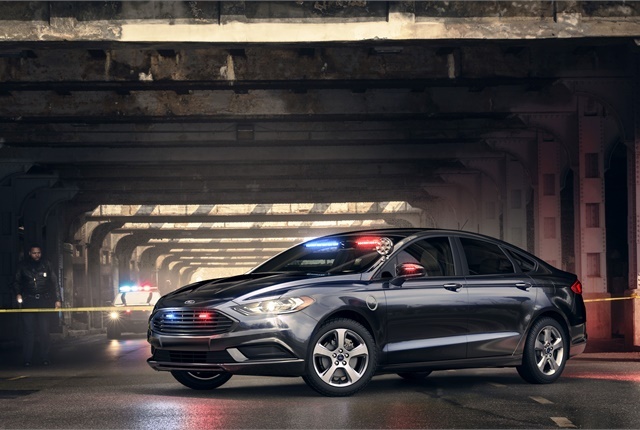 Ford has revealed its Special Service Plug-In Hybrid Sedan for law enforcement agencies, capable of driving up to 21 miles on electricity. 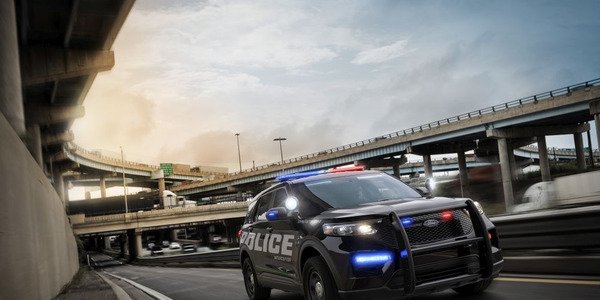 Ford's first plug-in hybrid police vehicle is designed for police and fire chiefs, detectives, and other government personnel whose jobs don’t require a pursuit-rated vehicle. 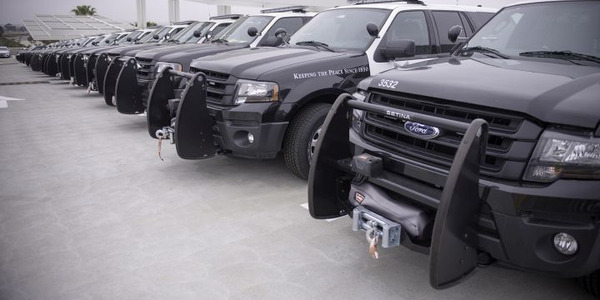 The vehicle’s 3.3-kW onboard charger allows agencies to fully charge the 7.6-kW-hour battery in just 2.5 hours on a 240-volt, Level 2 charger. But Ford is confident most agencies won’t need anything more than a regular 120-volt wall outlet to recharge. The lithium-ion battery can move the vehicle up to 21 miles on a single charge and up to 85 mph on battery power alone. 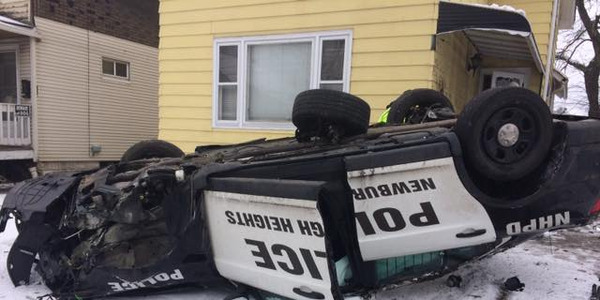 Once the battery runs down, the vehicle is powered by its gasoline-electric hybrid powerplant — with a range surpassing 500 miles — eliminating any concerns of range anxiety typically associated with battery-only electrics. 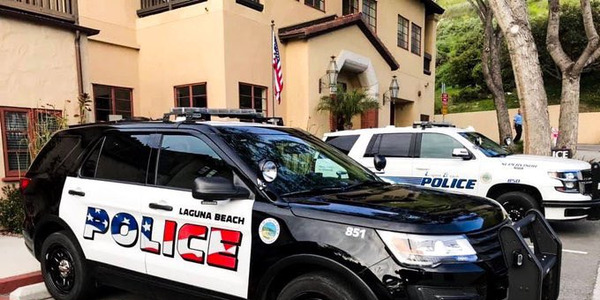 The custom interior features heavy-duty cloth front seats with reduced bolsters for officer comfort, and rear anti-stab plates, plus vinyl rear seating and flooring. 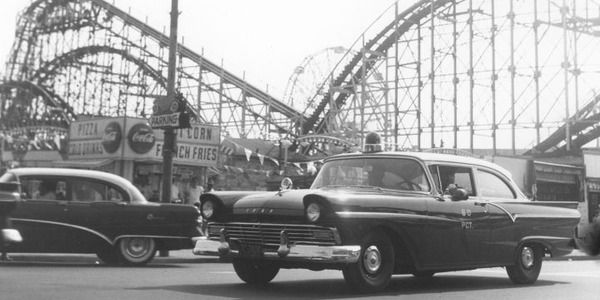 Other highlights include a reinforced top tray for mounting equipment, metal console mounting plate, red and white task lighting in the overhead console, police engine-idle feature, alloy wheels, and an auxiliary power distribution box in the trunk. 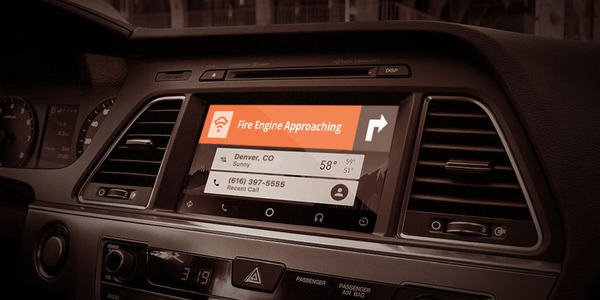 Several options are available, including a driver spot lamp, a trunk storage vault, trunk ventilation system, and a rear door control-disabling feature. 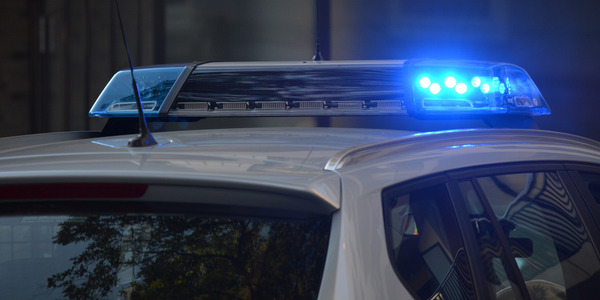 A dark-car feature turns off interior lighting and allows the dash cluster to be dimmed 100% for surveillance, and several emergency lighting packages like those found on other Ford police vehicles are also available. 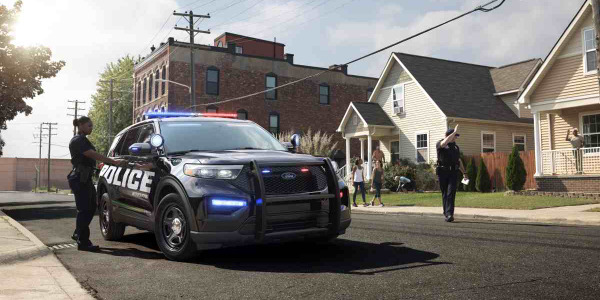 The new Special Service Plug-In Hybrid Sedan joins two other Ford police vehicles revealed this year — Ford Police Responder Hybrid Sedan and F-150 Police Responder. 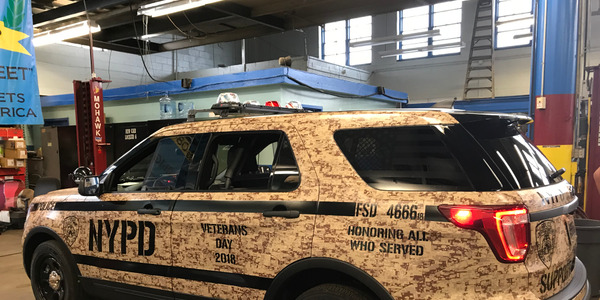 Recently, both successfully completed rigorous testing conducted by Michigan State Police and Los Angeles County Sheriff’s Department. Customers will be able to order the Special Service Plug-In Hybrid Sedan in December, with sales starting next summer. 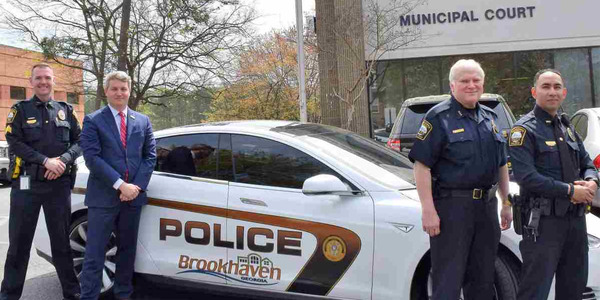 Related: Chevrolet Bolt EV Patrol Car Hits the Streets in Md.